Those who prefer the sound of analog recordings over digital ones should take a few hours to shop for records Saturday, April 18. 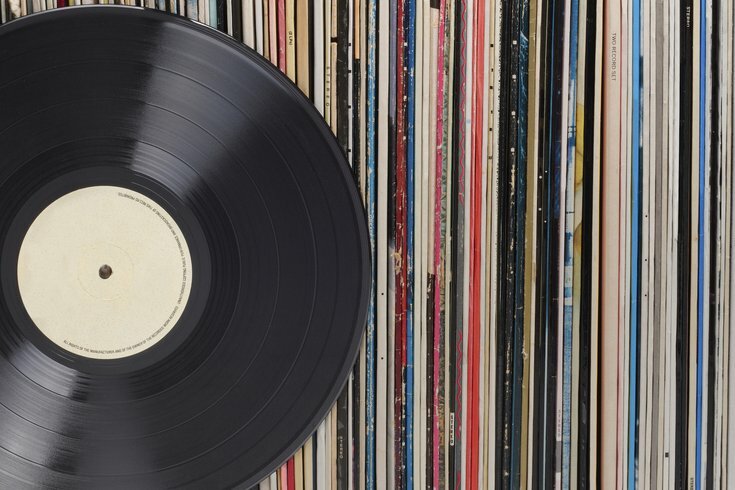 For the eighth year, independently owned shops around the world will celebrate Record Store Day in honor of their favorite vinyl albums. Taking place on the third Saturday in April each year, participating shops, artists and record producers will host deals on records, special releases on vinyl and CDs, promotions and even appearances by musicians themselves. According to the Record Store Day official site, there are participating stores on every continent but Antarctica. Sit & Spin Records, 1346 S. 9th St.
Digital Underground, 732 S. 4th St.
Long in the Tooth, 2027 Sansom St.
Milkcrate Cafe, 400 E. Girard Ave.
A. K. A. Music, 120 N. 3rd St.
Repo Records, 538 South St.
Hideaway Music, 8612 Germantown Ave.
Those that sign the participatory "RSD Pledge" agree to sell the official RSD releases in their brick-and-mortar stores at reasonable prices. However, every pledged store will not necessarily have every official release in stock. Therefore, it's best to call ahead to your local store if you are looking for a specific release from the extensive, exciting list. For a list of both officially participating local stores and other record stores in the area, click here. In anticipation of RSD, Drexel University's MAD Dragon Records is releasing a limited-edition album by two local artists. Aaron Livingston (also known as Son Little) and RJD2 (who is behind the "Mad Men" theme "A Beautiful Mine") teamed up as Icebird for "The Abandoned Lullaby" in 2011. Now, they're re-releasing it with two bonus tracks. Both musicians will be on hand for a Q&A at the release party Thursday, April 16, at the URBN Annex on Drexel's campus.